Tampa, Florida is the county seat of Hillsborough County on the west coast of Florida on Tampa Bay. The city, combined with adjoining St. Petersburg-Clearwater area has grown into the second largest metropolitan area in the State of Florida. Interestingly, economic development began in the early 20th century when the cigar-making industry established here. In the peak year of 1929 more than 500 million cigars were hand rolled in the part of Tampa known as Ybor City. The military also played a role in the growth of Tampa with the establishment of MacDill Air Force Base prior to the U.S. entry into the Second World War. National defense continues to play a major part in Tampa’s economy. Vital segments of the modern-day Tampa’s economy include medical/health care, retail, insurance, shipping/logistics and real estate. With professional sports teams and other attractions such as Busch Gardens, as well as convention facilities and cruise ships, tourism also has a significant place in Tampa’s economy. 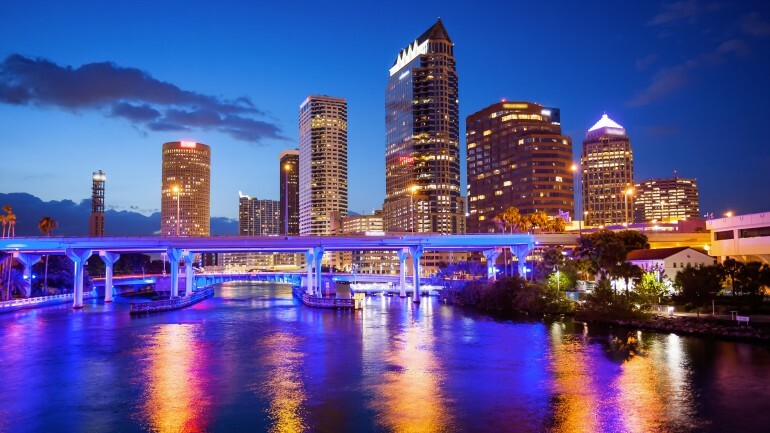 There is a large international focus of Tampa’s economy, leading to a significant and growing demand for translation and video dubbing services. World Translation Center has over a decade of experience providing accurate and reliable translation services, working closely in tandem with its clients to insure successful completion of their projects. Contact our Customer Service team to discuss your project.